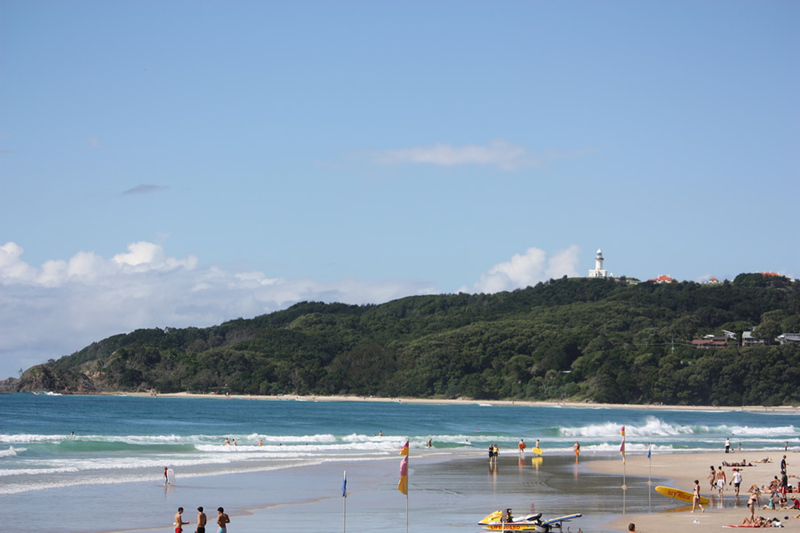 We are the leading accommodation provider for your Byron Bay holiday. 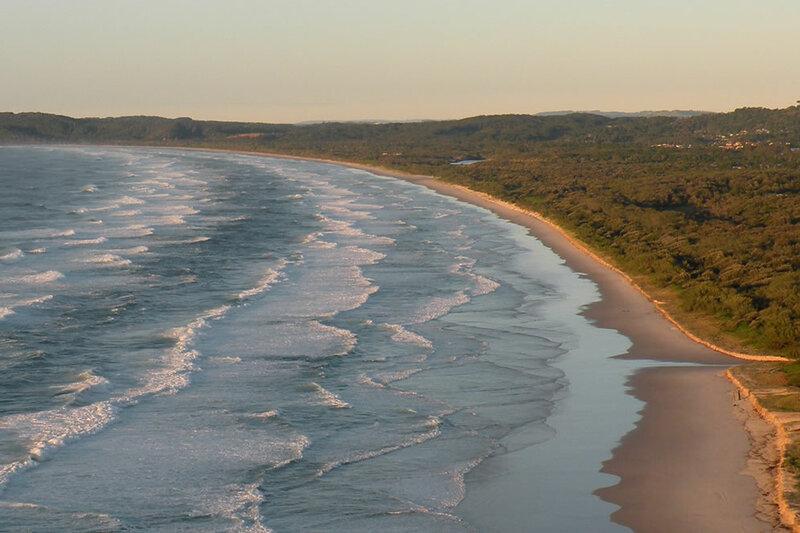 We can help you find the perfect property for your holiday in Ballina, Byron Bay, Suffolk Park, Wategos Beach, Belongil Beach, Brighton, Brunswick Head, Cabarita Beach, Coorabell, Ewingsdale, Knockrow, Lennox Head, Mullumbimby, Tallow Beach and more. 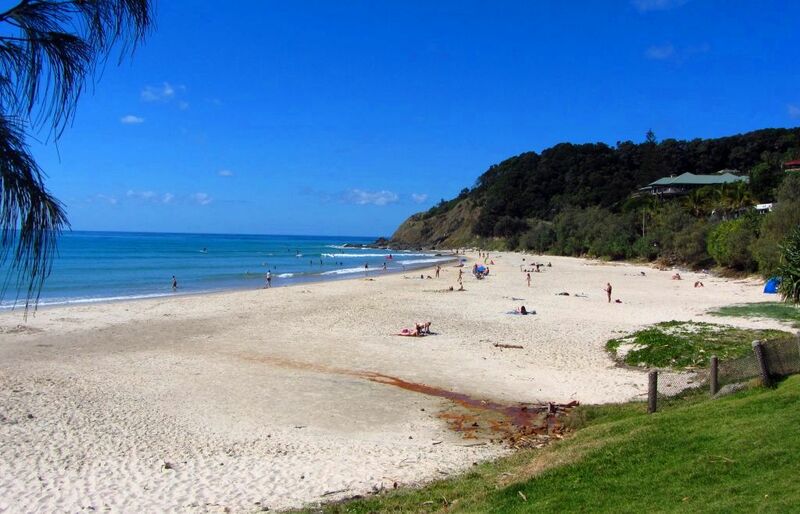 Byron Bay is a beautiful mix of the laid-back beaches, cutting-edge designer wear and brilliant cafes and restaurants. It is the perfect place for families, schoolies and honeymooners. Located in Arakwal National Park, Tallow Beach is known for the scenic views. It is the ideal place for beach fishing, bird watching, surfing, whale watching and soaking up the sun! Bangalow is well known for Minyon Falls and the flea and street markets. This federation town is a fantastic location to dive back into the past and still be in touch with the current. 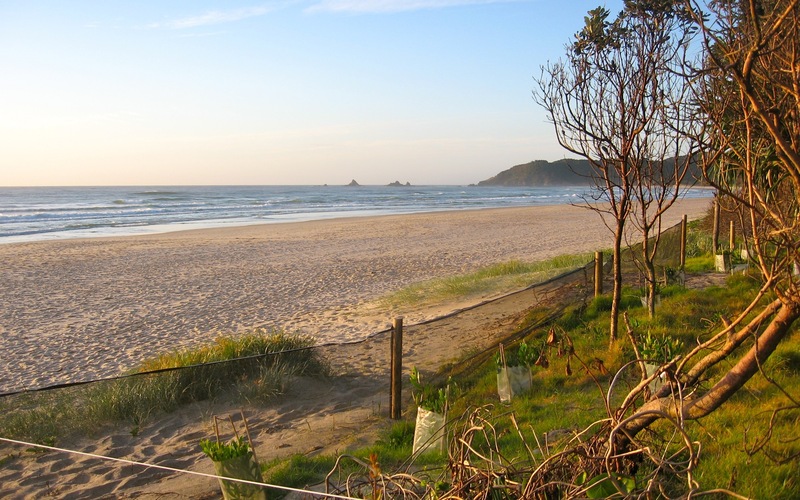 Clarke’s Beach is a picturesque beach ideal for surfing, sunning and laying down the picnic blanket. During low tide, you can also opt for snorkelling and make some underwater friends. 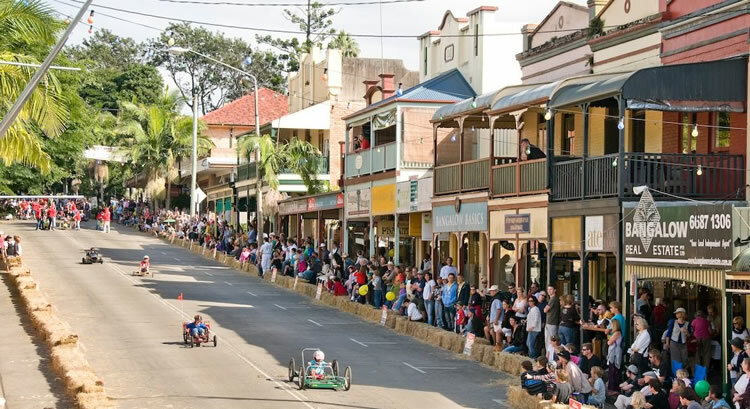 Ballina is a beautiful place with activities for the entire family. You can surf, kayak, swim in Olympic size pools, windsurf or whale watch at Ballina Headland Leisure Park. 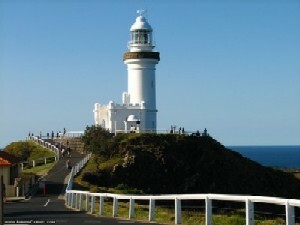 Lennox Head is a surfer’s paradise as well as the perfect place to watch whales, or go kayaking or canoeing. This stunning village offers jaw-dropping coastal views. This gorgeous beach offers expansive views of the ocean. It is located on the eastern most point of Australia. Hence, at Wategos, you will be the first in Australia to see the sunrise. This relaxed suburb is located just 5 minutes from the Byron Bay town centre. With its leisurely pace, it is a great place to holiday. Lay down on the beach or cycle along the coastline.